HomeIs planning the key to eating healthily? Is planning the key to eating healthily? People associate planning with success in many aspects of life, and it is often something that is also associated with food too. There’s no doubt that planning can help make eating healthily easier when work gets busy or when you get tired, and I strongly believe that some degree of planning is necessary for a healthy lifestyle. However, the extent of planning needed can vary, and you need to find something that works for you. The idea would be that, to whatever extent you choose to plan, it eventually becomes normal and you’re able to incorporate it into your routine without even thinking of it as planning! Planning is something I talk through with my patients, and below I’ve included some ideas I commonly suggest. These suggestions range from more drastic to small changes that could help make healthy eating easier for you. Try applying some of these to your life, depending on what you have time for. Make in bulk. Whenever you’re making a meal, make extra and freeze it. 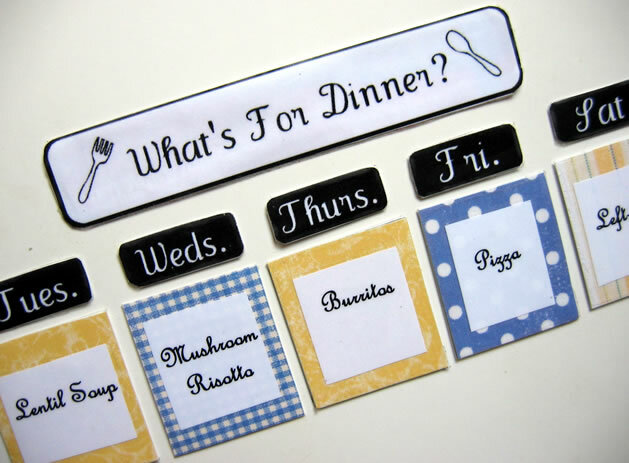 Take the time at a weekend to design a menu plan for the week. You can choose whether to detail every meal, or just write down evening meals if you find this is when you struggle most. If you prefer to buy fresh vegetables, but hate the time it takes to prepare them, try chopping in bulk and freezing. This will save you the prep time next time. So is planning essential to have a healthy diet? …I’m not saying that everyone should sit down on a Sunday, plan every meal for the following week and then spend hours preparing it all (although that may work for some)! However, having in enough ingredients to make a healthy meal is a big helping hand when it comes to living a healthy lifestyle, and even that requires a little planning!